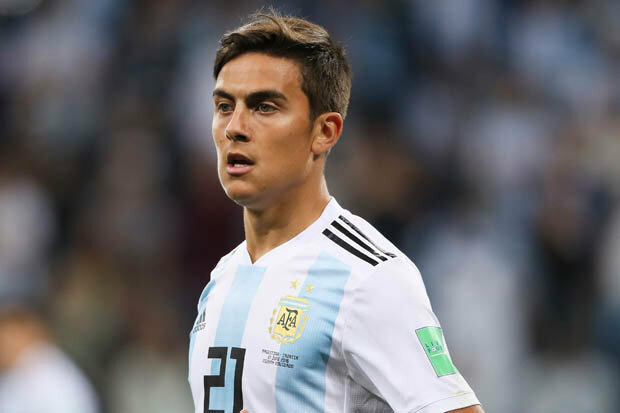 Man United keeping tabs with Juventus footballer Paulo Dybala and Norwegian manager prepares to make a bid in July when the transfer window opens again. Red Devils need a new creative attacker to improve the front-line, and Argentina international is the best choice in this situation. He has a fantastic season and proves his worth one more time. Ole Gunnar will do everything to add him this summer, but it will be difficult as Liverpool, Real Madrid, Bayern Munich, Chelsea and Atletico Madrid also planning to make an offer during the transfer window. There will be a battle for the player, and his price could become much more. Dybala joined the Bianconeri from Palermo in 2015 with a €40m deal. He became a key figure for the club and scored many vital goals since joining. In this campaign, Paulo already played 38 matches, scored ten goals and made six assists in all tournament. It is an impressive result, and he can improve his consequences during this season. The 25-year-old attacker has contracted with the Old Lady until 2022, and his release clause is around €100m. He regularly plays in the Albiceleste squad and also helped them to reach the playoff in the 2018 Mundial, but after losing 4-3 with France, they kicked out from the competition. Red Devils ready to spend big money on the footballer as Juan Mata and Ander Herrera linked with several clubs, Fred is in terrible form, and their replacement is necessary. Man United heavily linked with Real Madrid attacker Isco and Sporting midfielder Bruno Fernandes.